Want to become part of the Vet Cross family? We’re always on the look out for dedicated and enthusiastic people to join our team: not only veterinarians and vet nurses but also receptionists, grooming and staff for our busy Pet Superstore. We continue to support work experience students from High Schools, Universities and Registered Providers and welcome applications for work experience positions. 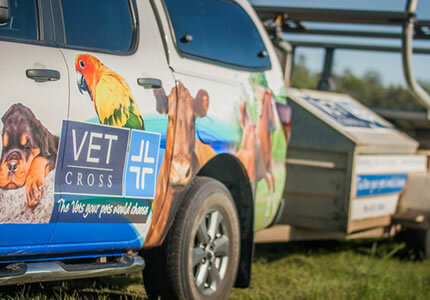 For general enquires please email your CV with covering letter to management@vetcross.com.au or post to Practice Manager, Vet Cross, 2 Inglis Court, Bundaberg, QLD 4670. Alternatively, you're welcome to drop in your CV by hand to any of our clinics.